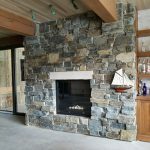 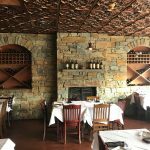 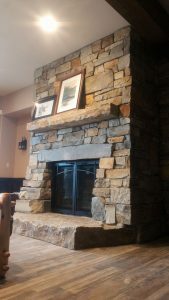 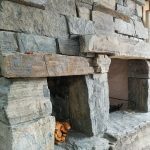 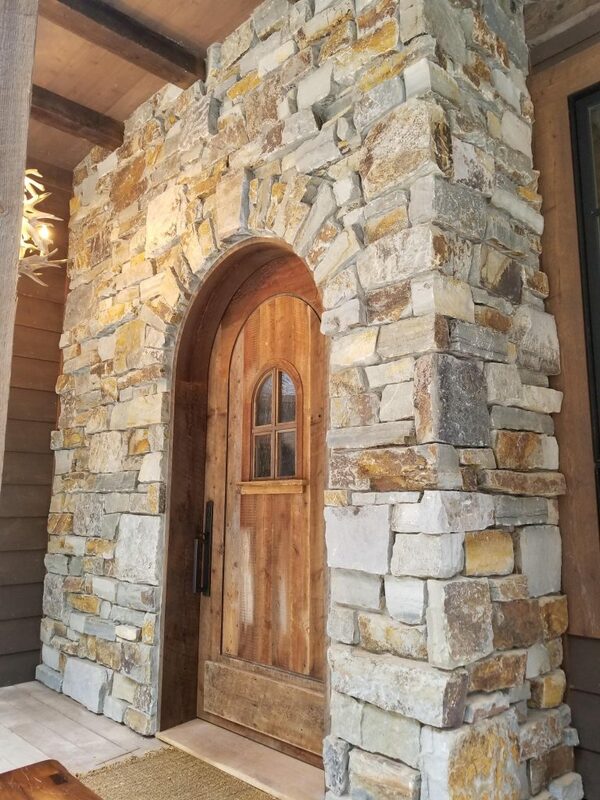 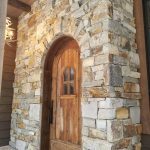 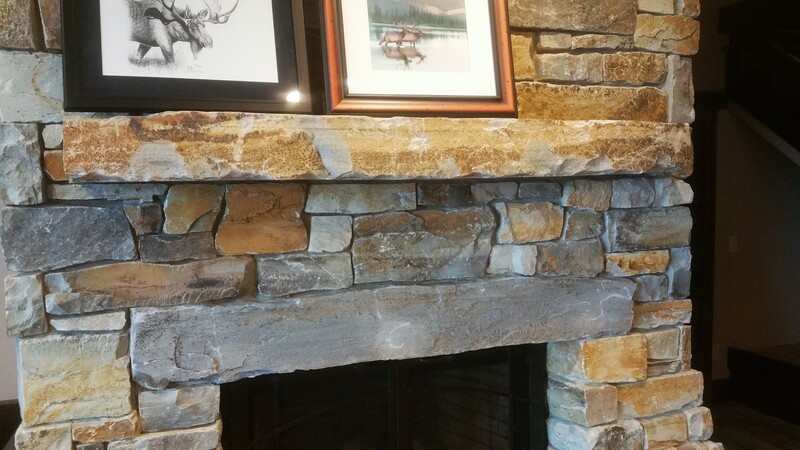 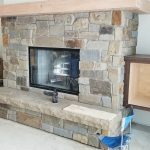 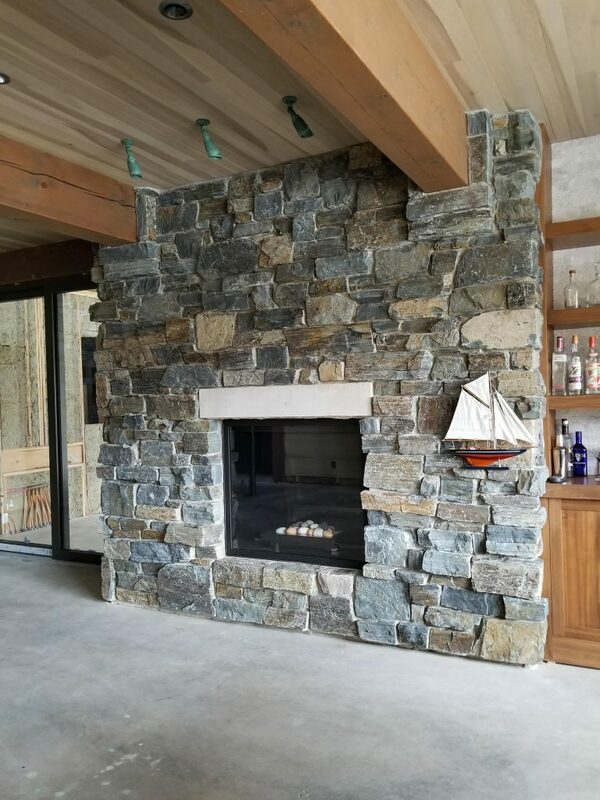 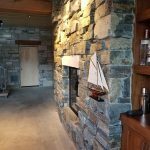 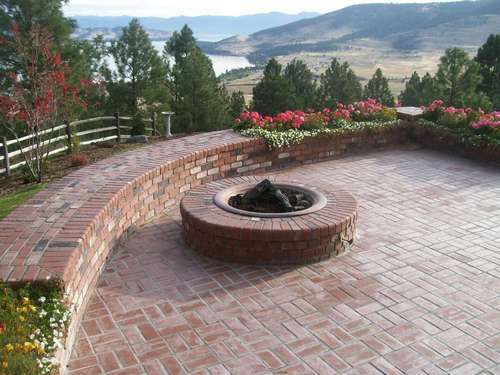 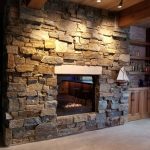 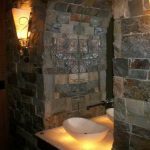 Lindberg Masonry specializes in custom block, brick, and stone masonry. 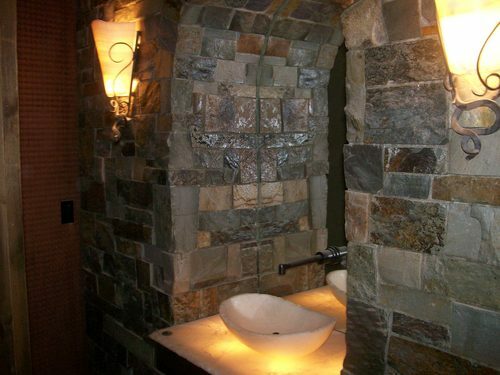 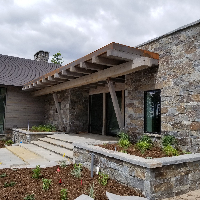 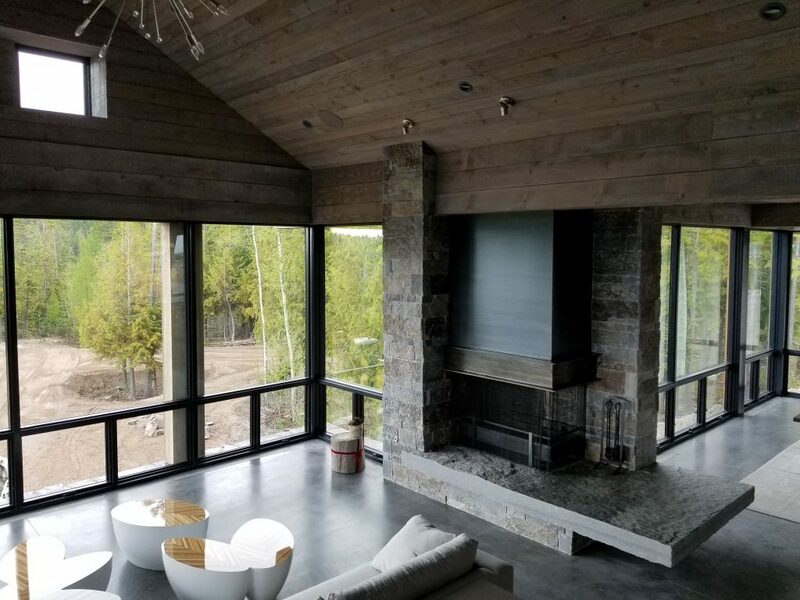 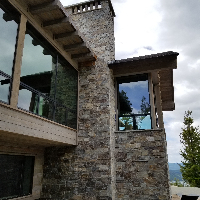 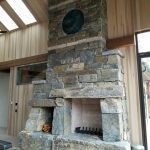 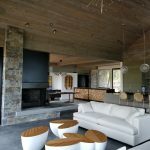 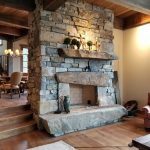 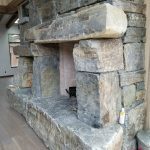 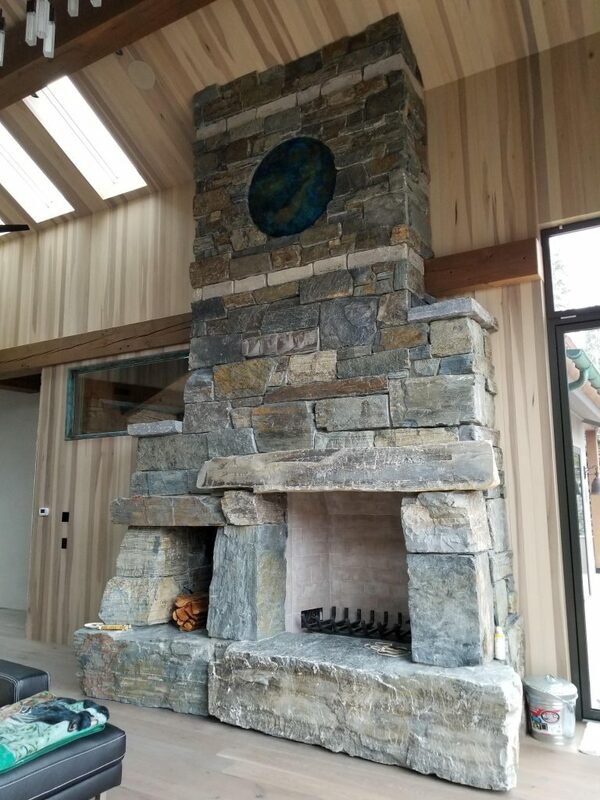 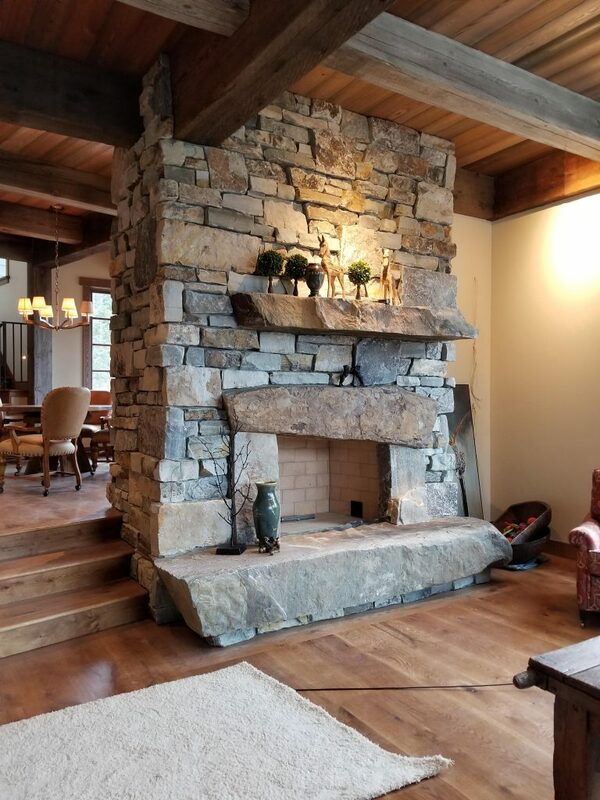 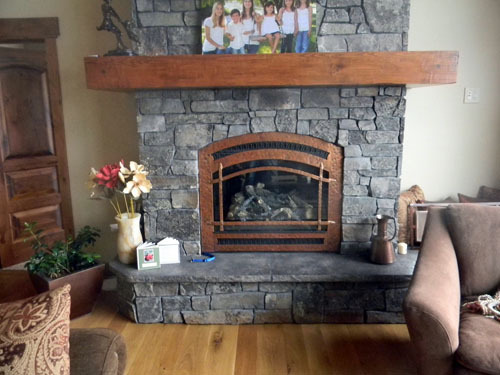 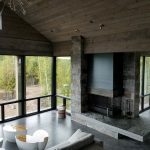 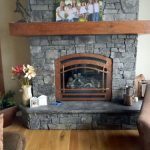 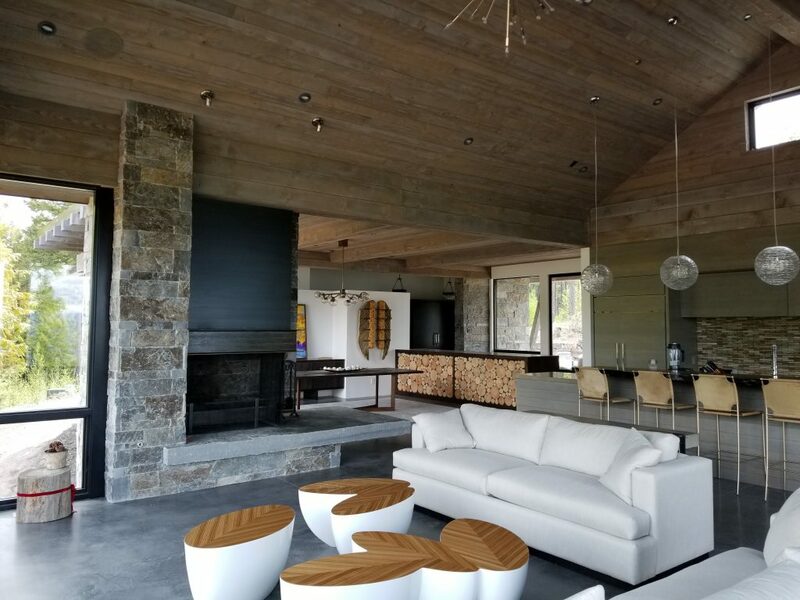 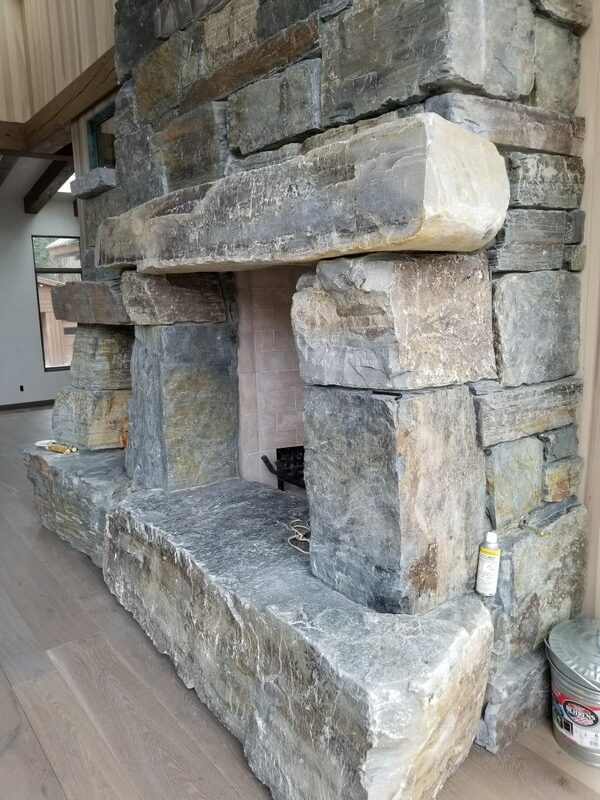 We’ve done a wide variety of custom homes in the Flathead Valley, from simple restorations to adventurous works of art. 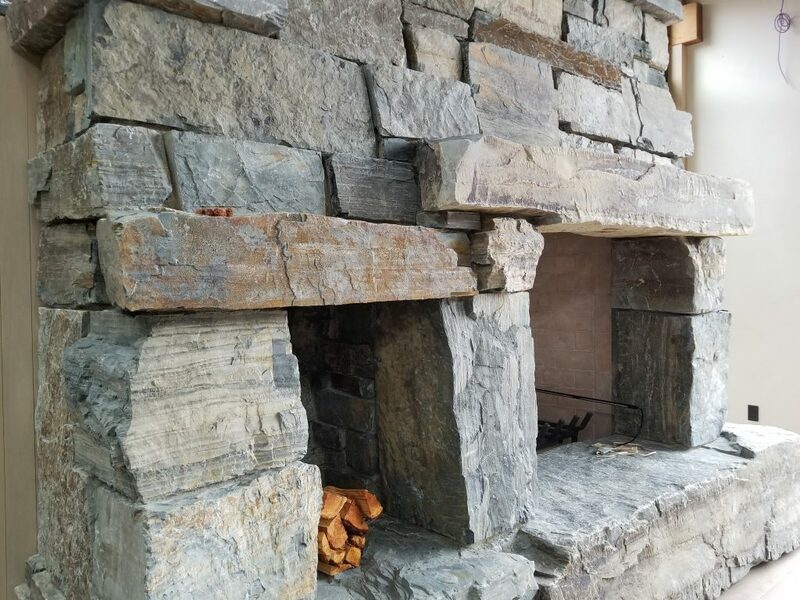 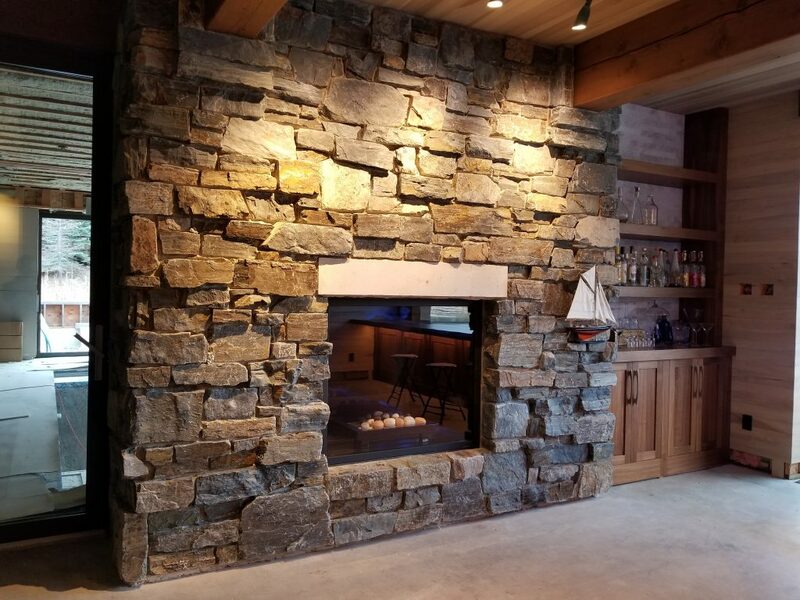 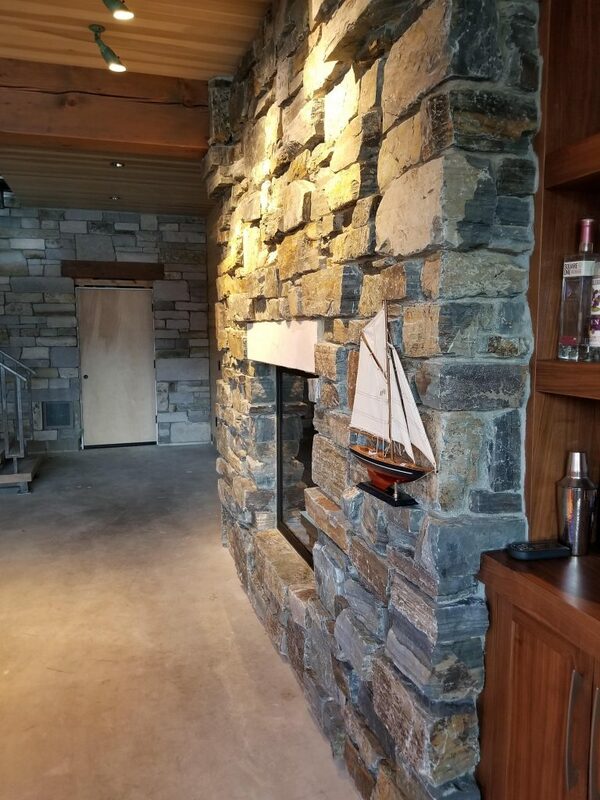 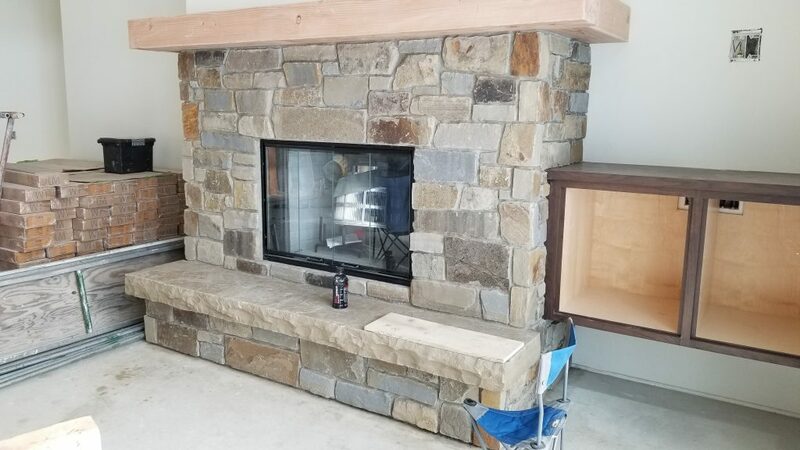 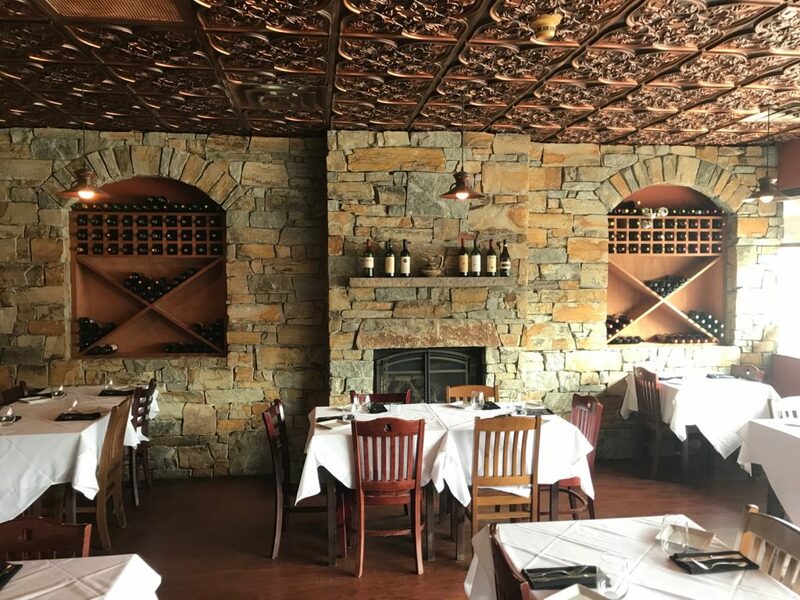 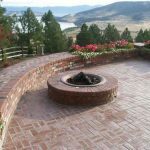 With over 30 years of experience, Lindberg Masonry has what it takes to make sure your project is done right the first time. 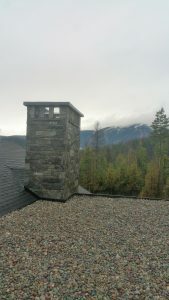 Feel free to take a few minutes and browse our online gallery of work. 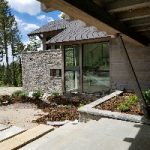 If you have any questions – or you like what you see, please use the contact form on the “Contact Us” page for more information. Thanks for stopping by – and have a great day!